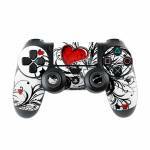 iStyles PlayStation 4 Controller Skin design of Heart, Line art, Love, Clip art, Plant, Graphic design, Illustration with white, gray, black, red colors. 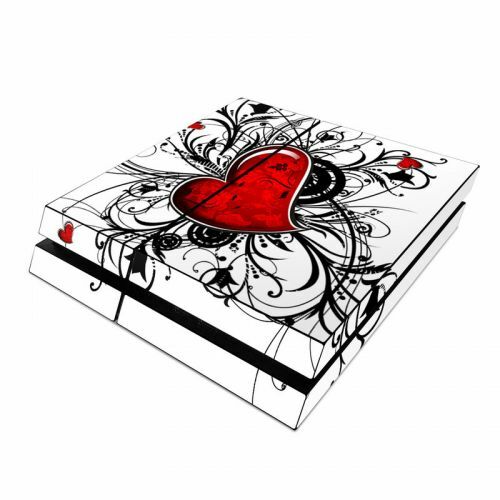 Model PS4C-MYHEART. 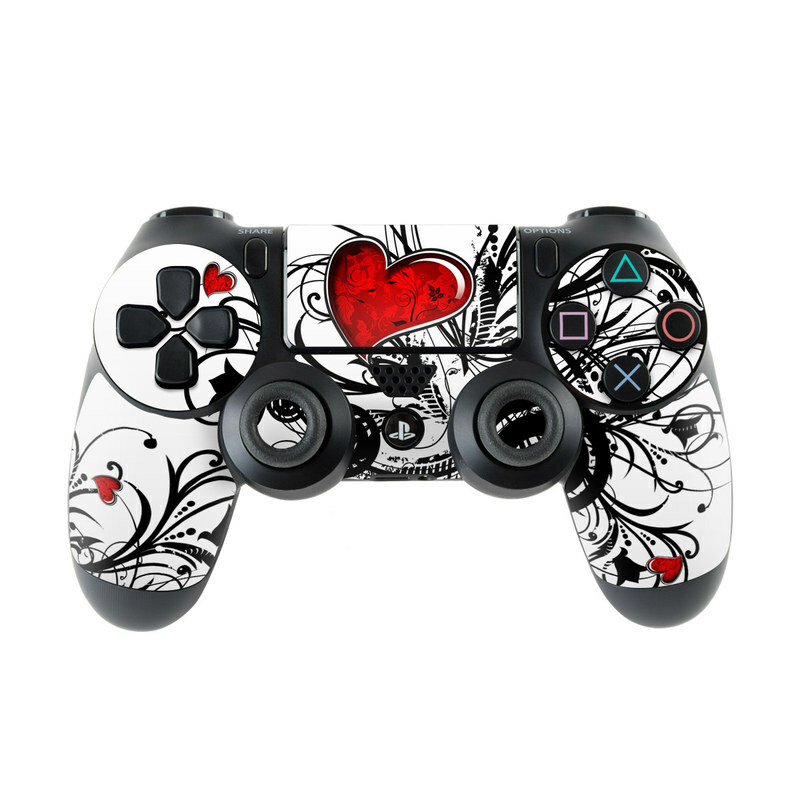 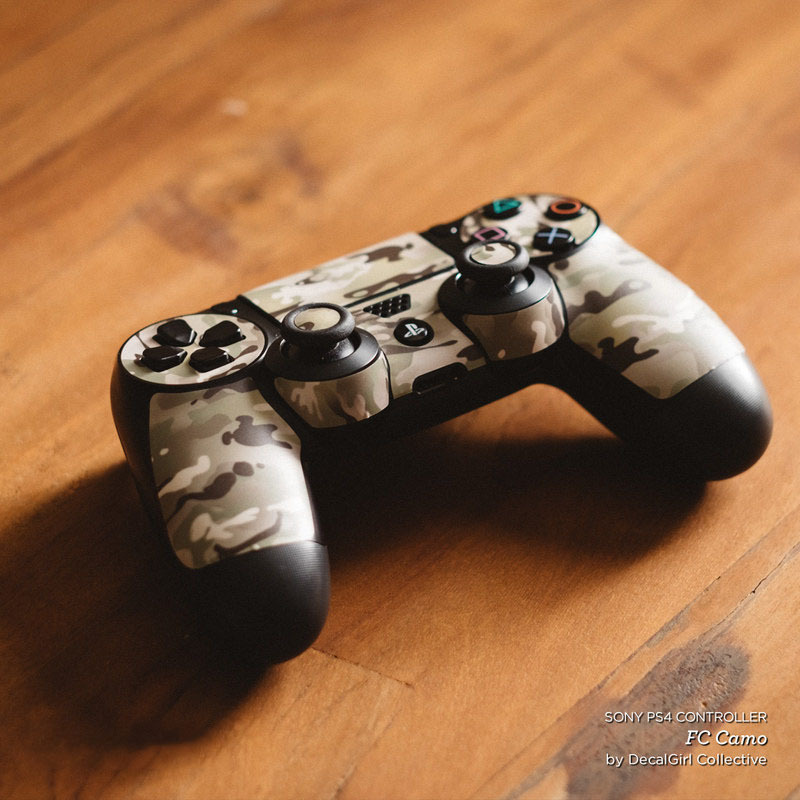 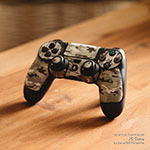 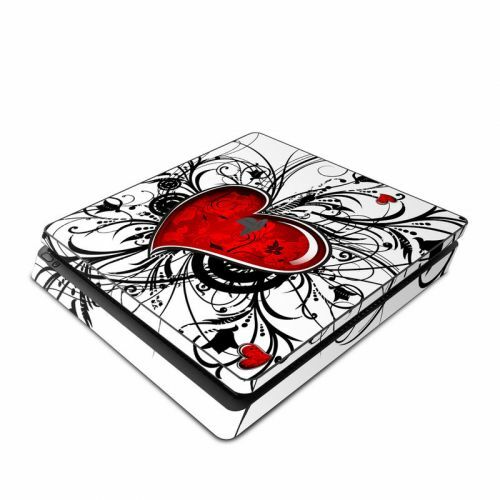 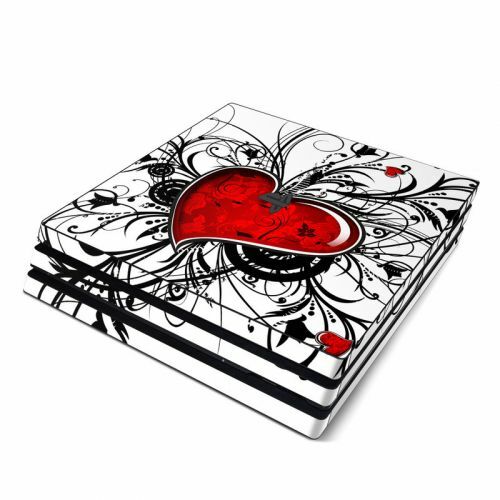 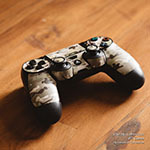 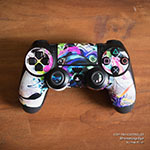 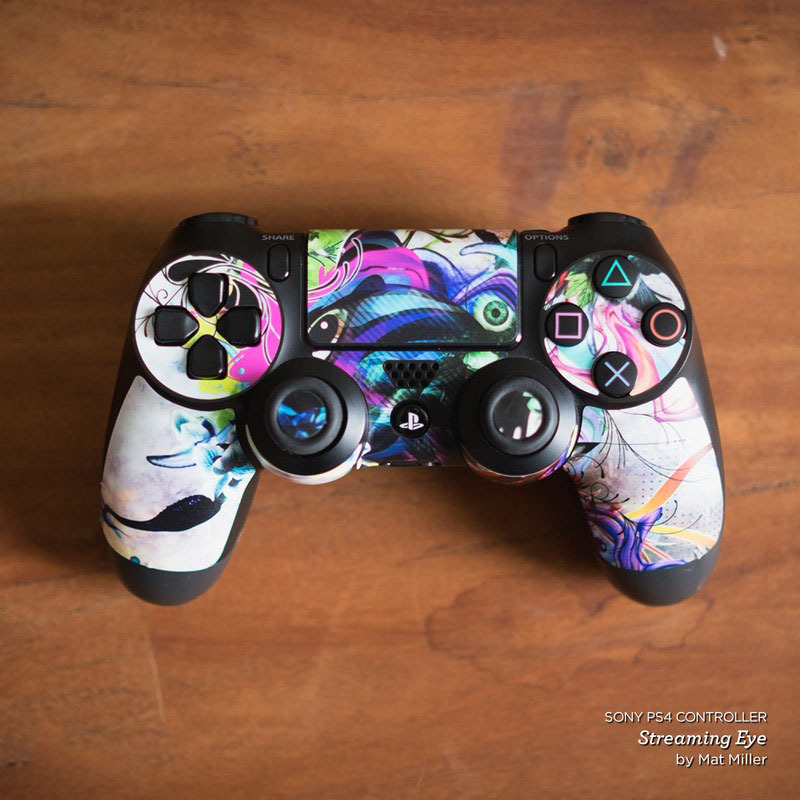 Added My Heart PlayStation 4 Controller Skin to your shopping cart.